Directa Plus, a producer and supplier of graphene-based products for use in consumer and industrial markets, recently announced that its graphene-based materials have been selected by Luxottica Group, a company that designs, manufactures and sells eyewear, to enhance a new range of Ray-Ban glasses. 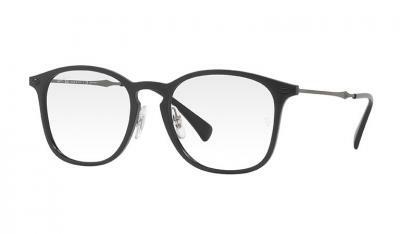 Ray-Ban updates that during the creation process of this collection, every detail—from design to production techniques—has been studied to make the best use of the characteristics of graphene. The molds, for example, were designed with special care to facilitate equal distribution of the material, a special mixture of resins and graphene, all over the front of the frame. The new collection will use graphene for prescription eyewear, in models that are said to be functional, ultra-light yet resistant. Colors are dark, lit by metallic shades that highlight the presence of graphene: black, gunmetal, grey, blue, brown and purple.